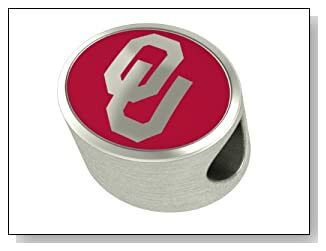 Boomer Sooner. 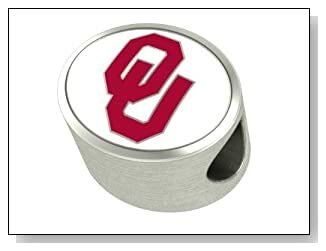 These Oklahoma Sooners Pandora charms are all the rage for Oklahoma fans nation wide. Get yours today. These charms and beads make the perfect gift for the Sooner fan in your life. 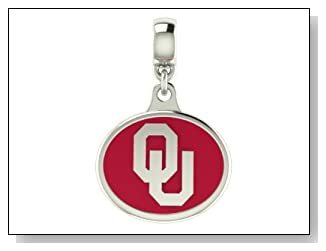 Oklahoma Sooners Collegiate Drop Charm Fits Most Pandora Style Bracelets Including Pandora Chamilia Zable Troll and More. High Quality Bead in Stock for Fast Shipping.